We have reached a point now where the boy has friends(bless him) and so we find ourselves invited to birthday parties – and so most Friday nights I find myself on a last-minute dash to a local superstore to find a suitable gift, the disorganised nightmare that I am. 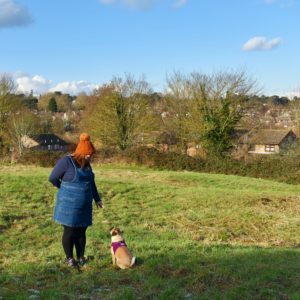 I say I’m disorganised – I hate being late, unprepared and not organised; so I’m always looking for ways to try and make life that little bit easier. So when I was asked to try Wicked Uncle, I jumped at the chance – it looked like it would solve all my problems and more, and save me from future Friday night shopping desperation. Wicked Uncle is so much more than just a toy shop; they are a present finding service and they are passionate about what they do. As soon as I saw the website it was clear that it was simple to use yet fun and friendly; and an absolute pleasure to browse. You can filter by gender, interests, age etc. 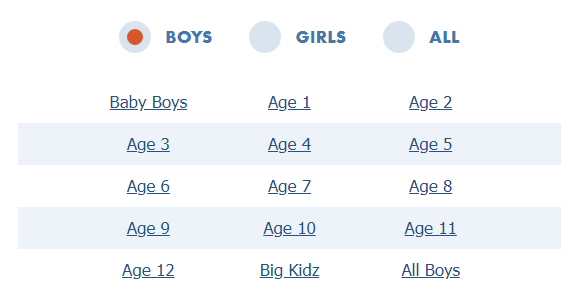 and it’s really easy to navigate – I love that you can view an age category and then easily scroll to the previous or next. It’s really smooth and it ticks all my boxes. 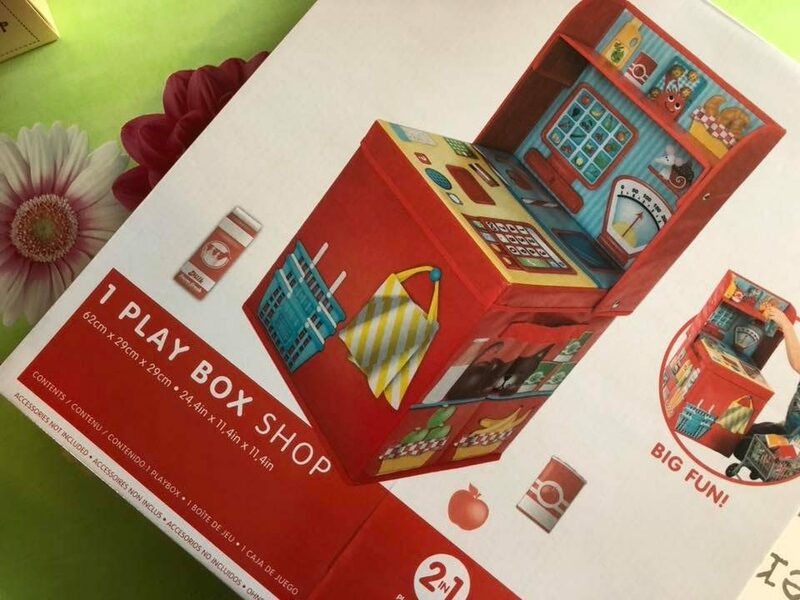 It’s one thing shopping for your own child but it can be tricky shopping for others – Wicked Uncle has this covered, with tips to help you choose the perfect gift for any age. Once you have chosen your gift you can choose to have it gift-wrapped – price wise I found this really reasonable and you can even select your wrapping paper, a lovely little personalised touch. 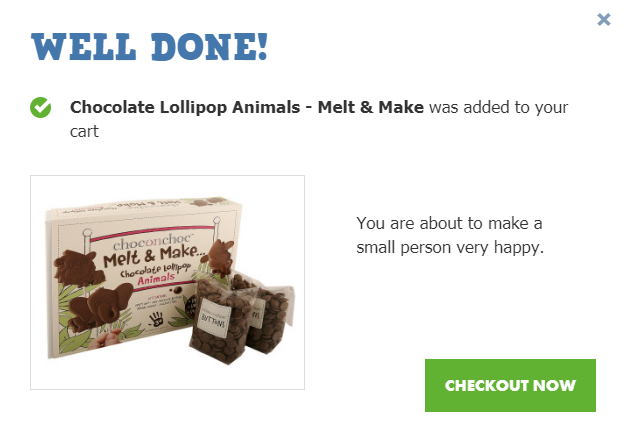 Delivery was quick and the items were well packed and in perfect condition – no battered and broken gifts, perfect. 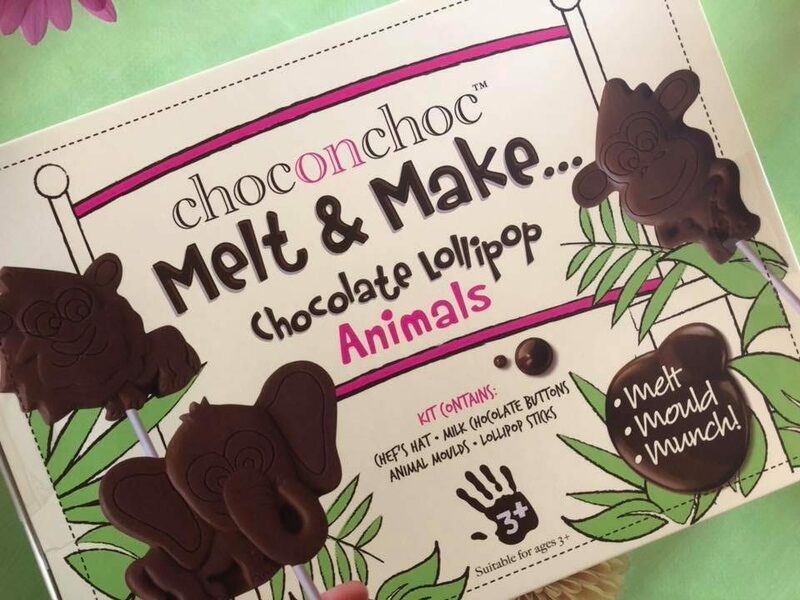 We chose the Melt & Make Chocolate Lollipop Animals, which at just over a tenner makes a cracking pressie for anyone(myself included) and the Play Box Shop, a storage box that unfolds into a pretend shop; perfect for our little man who loves pretend play. 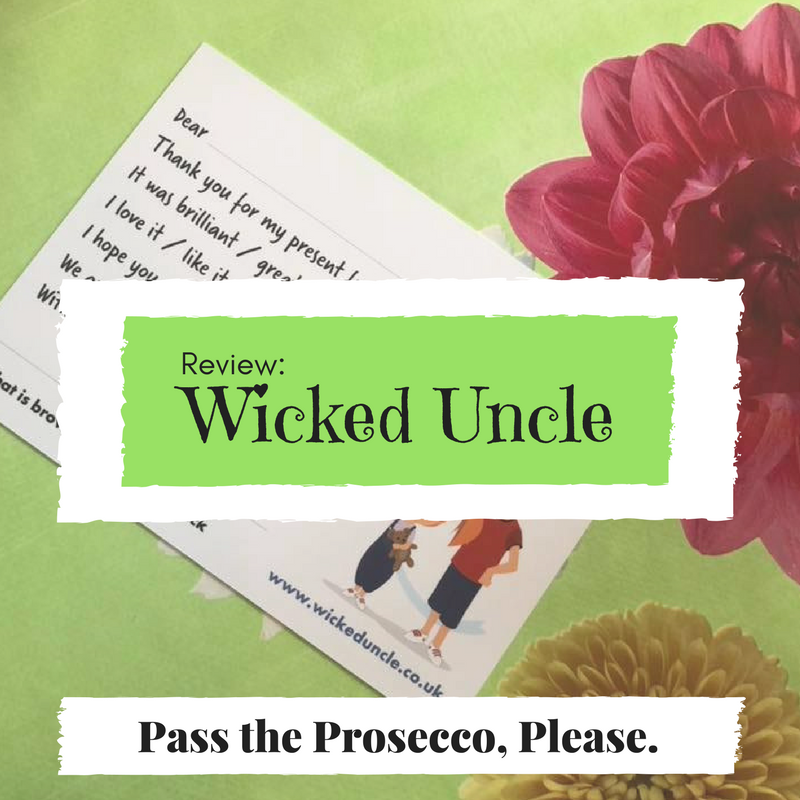 I always give honest and open reviews, I don’t believe in not being truthful – and I am pleased to say I could find no faults with Wicked Uncle; from start to finish it’s been an absolute pleasure to use and I would recommend it to anyone. The customer service is exceptional – I don’t think I’ve ever dealt with a company so pleasant and helpful. You can check out Wicked Uncle here and I would 100% recommend using them, they really are an absolute gem. Ahh! We love Wicked Uncle. It’s such a great site.